San Francisco, CA—Businesses in San Francisco will start receiving cleaner, greener electricity this summer as part of the next large-scale enrollment of the City’s popular community choice energy program called CleanPowerSF. On July 1, the San Francisco Public Utilities Commission (SFPUC) will automatically enroll eligible commercial electricity customers citywide into the program, which provides customers with at least 43% renewable energy from sources like wind, solar and geothermal. That’s significantly more than the 33% renewable energy that PG&E is currently offering customers and it comes at a competitive price. CleanPowerSF customers can also choose to completely reduce their carbon footprint by upgrading to SuperGreen, CleanPowerSF’s 100% renewable energy product. Under the program, PG&E continues to maintain the power grid, respond to outages and send monthly bills. With CleanPowerSF, customers will simply get cleaner, greener electricity at competitive rates. Commercial customers who are selected for the upcoming enrollment will begin receiving notices via U.S. mail this month. The SFPUC anticipates enrolling all eligible San Francisco customers in CleanPowerSF by July 2019. CleanPowerSF is a not-for-profit program that launched in 2016 with a mission to provide San Francisco electricity customers with the choice of having their electricity supplied from clean, renewable sources at a competitive price. In partnership with PG&E, CleanPowerSF is now serving cleaner energy to more than 80,000 San Francisco customers (and counting). The SFPUC has been providing San Franciscans with 100% greenhouse gas-free hydroelectric energy for the past 100 years from the Hetch Hetchy Power System. CleanPowerSF is run by the same clean energy experts. 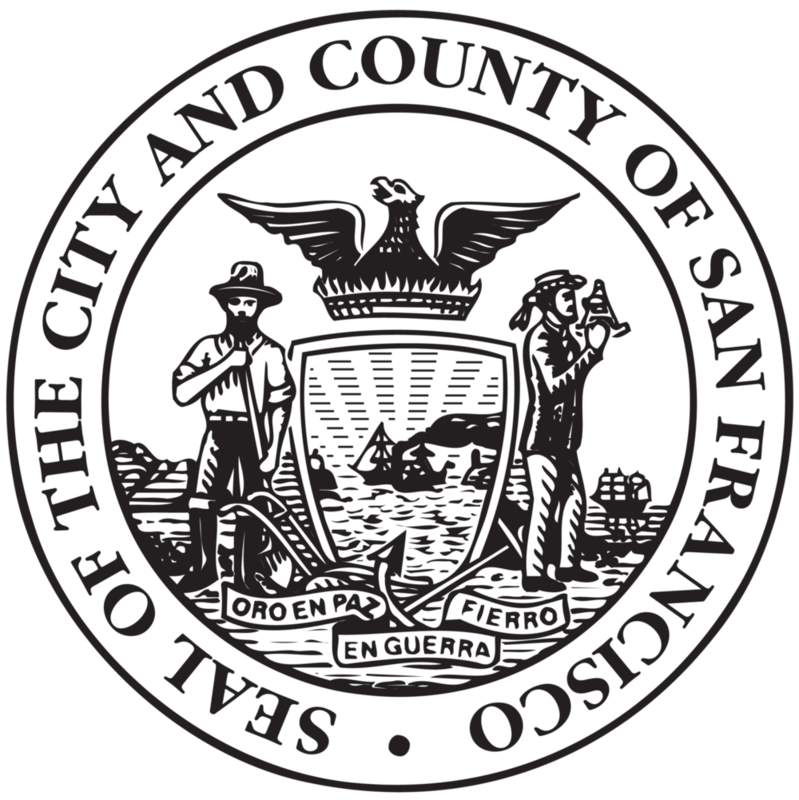 The SFPUC also delivers your great-tasting Hetch Hetchy Tap Water and operates the award-winning San Francisco Combined Sewer System.